iPWMinder Password Manager 1.2.0 has been released, and is now available on the iTunes App Store. iPWMinder is the iOS companion to the popular Password Manager PWMinder Desktop, and a member of the PWMinder Suite of password management products. 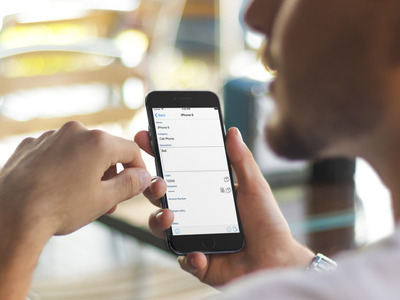 iPWMinder allows you to easily view and manage your passwords on your iOS device. For more information about iPWMinder please visit the iPWMinder Home Page.